Preparations for this year’s climate camp are in full swing. So we are just coming back from a productive, entertaining and inspiring planning weekend in Osnabrück. On the one hand the camp is becoming more concrete – on the other hand there is still a lot to do. Do you feel like getting involved in the planning process? 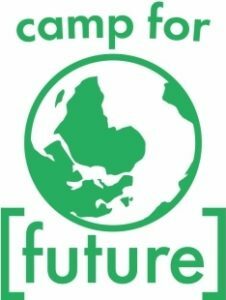 The climate camp is a place for learning together, not only at the camp but also during the preparation process: we share our skills and learn from each other – so you are just right! 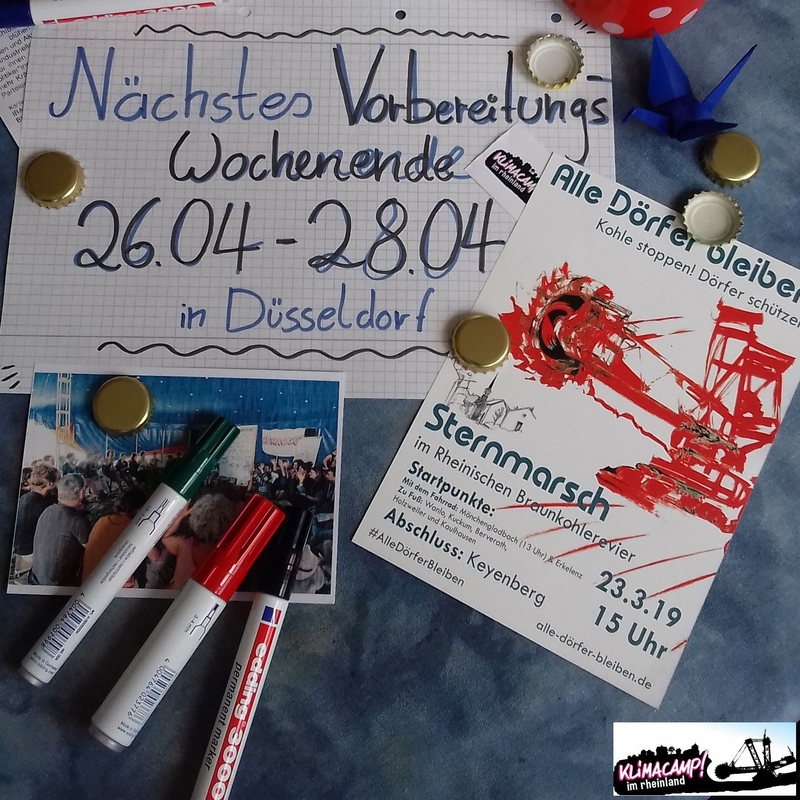 The next preparatory weekend will take place from 26-28 April in Düsseldorf. You are cordially invited! We will start on Fridays again at 18h and will finish on Sundays around 13h. The exact course of the weekend and last information like the exact location will be sent to you by mail shortly before. 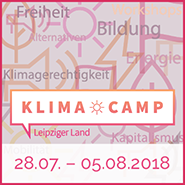 If you are not on the Klimacamp list yet, but still want to receive this information, please send us an email to klimacamp-im-rheinland [at] autistici.org. We are looking forward to many engaged planning people in the preparation process! That means: we are looking forward to you!